Day 4, and maybe the coolest day so far. But it’s no problem: our MoguFes booths selling hot drinks did great business, and Chicken pho was seen everywhere around the park. We beat the weather with great hot food and drinks! 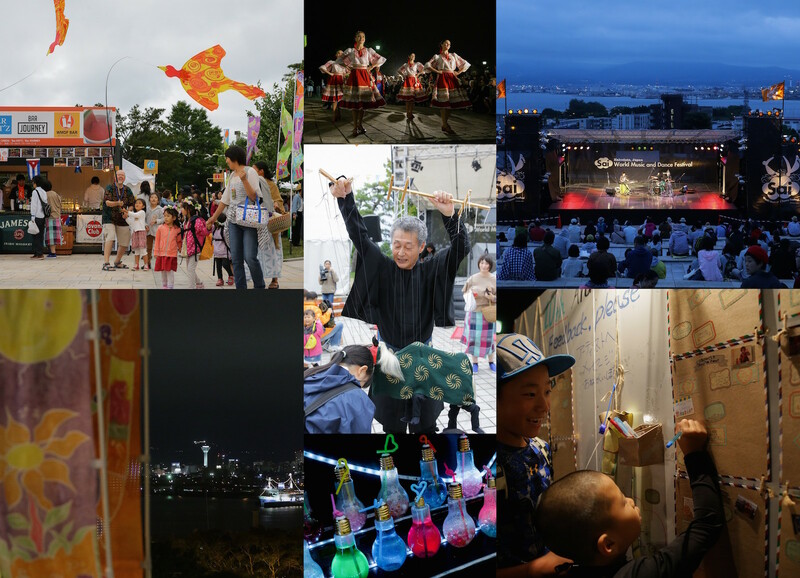 WMDF artists also produced hot and bright stages to complete Motomachi Park’s own micro-climate. Regulars will know that a Bunda stage running order of Bati-holic, Afro Begue and Raymis means serious energy. Rain clouds came and went, attracted by the dance, cheers, songs and applause, but they gave up the losing battle. All were oblivious to their troubles.